We have failing, defunct dams along the Kalamazoo River that linger in large part because they hold back contaminated sediments. This is one of the costs of deferring the cleanup of contaminated sediments. Several of these dams are long past their useful and safe lifespans. 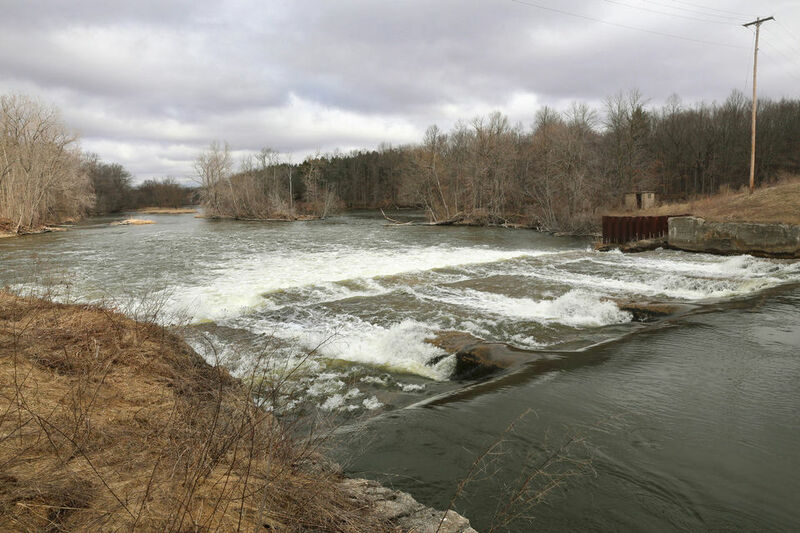 State agencies and other local stakeholders have been diligently working to align both funding and timing of sediment removal to tear out these old dams.